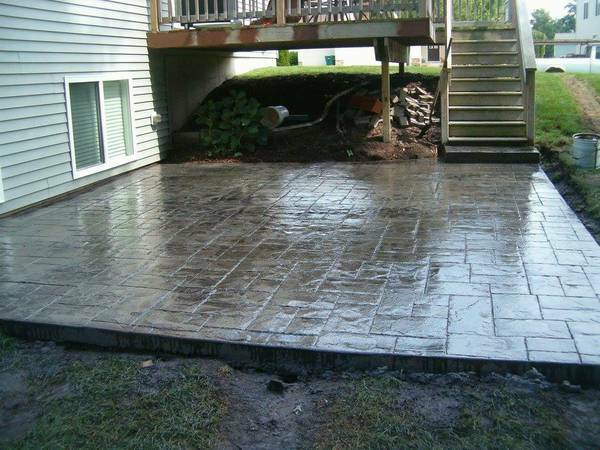 MI-TE CONCRETE SPECIALISTS - " Get More For Your Pour ! " 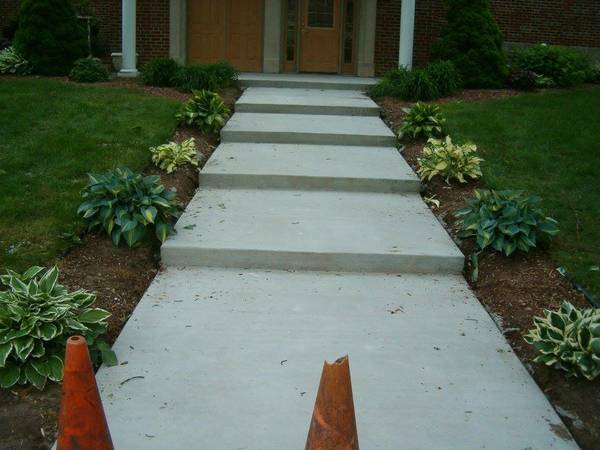 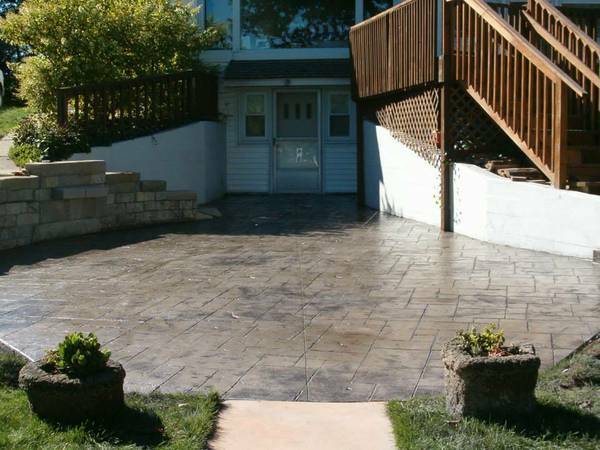 We take pride in our work at MI-TE Concrete Specialists. 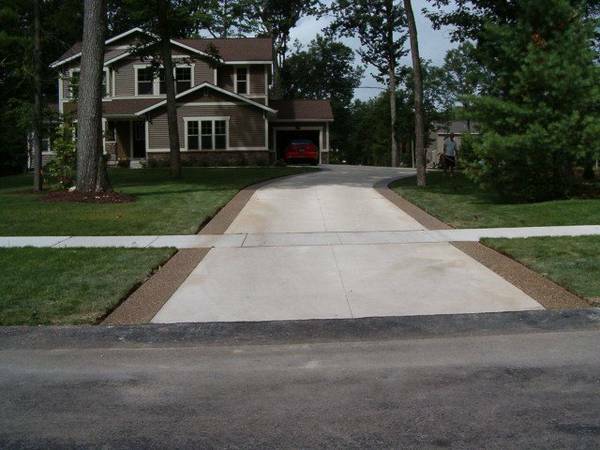 If you want your project done right the first time, please give us a call. 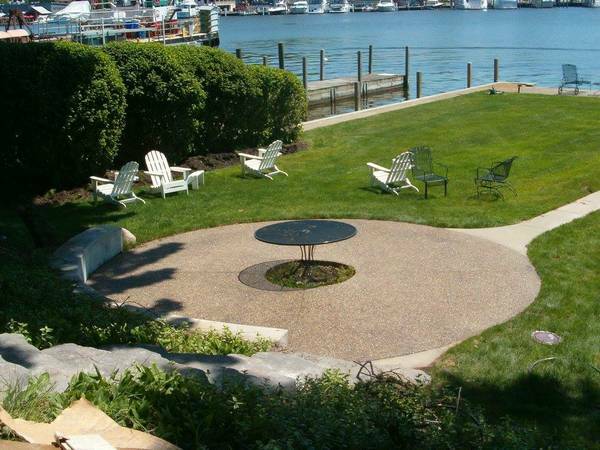 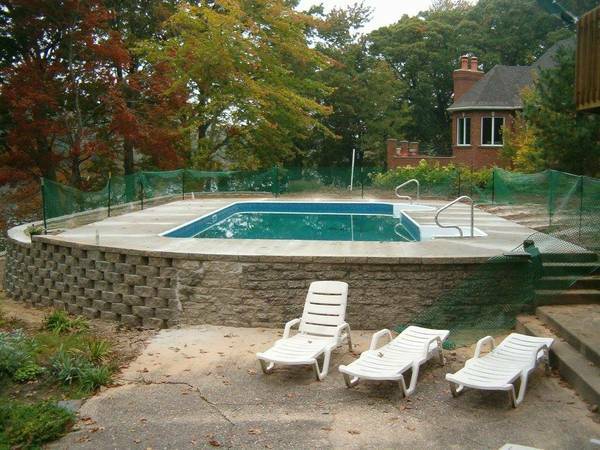 Patios, Pole Barns, Pool Decks, Stained Concrete, Tear-Out, Replacing & More ! 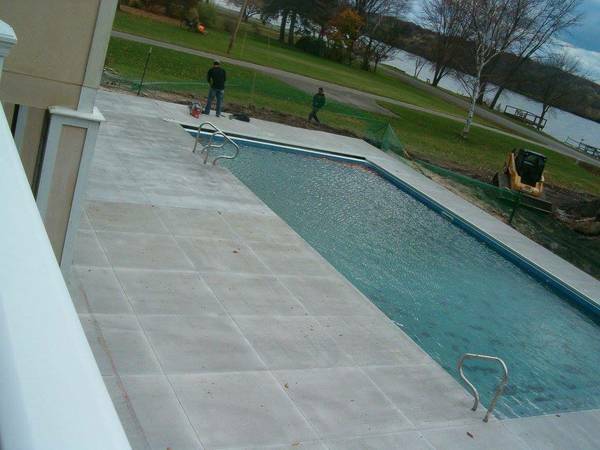 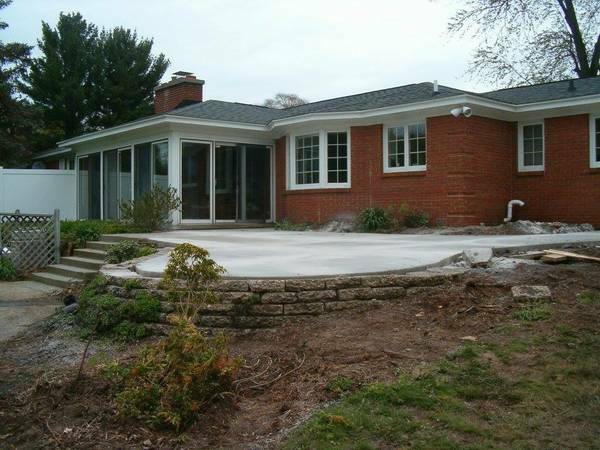 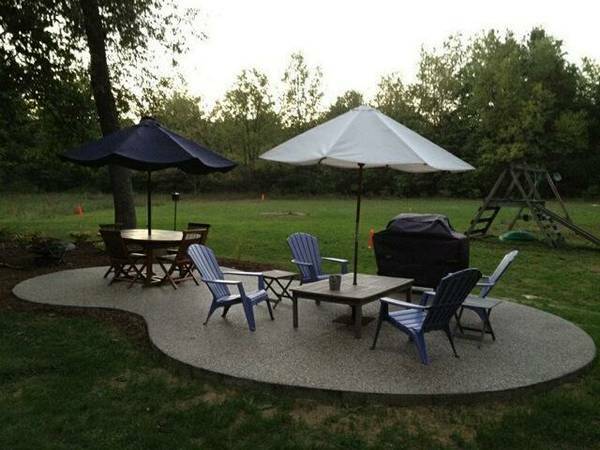 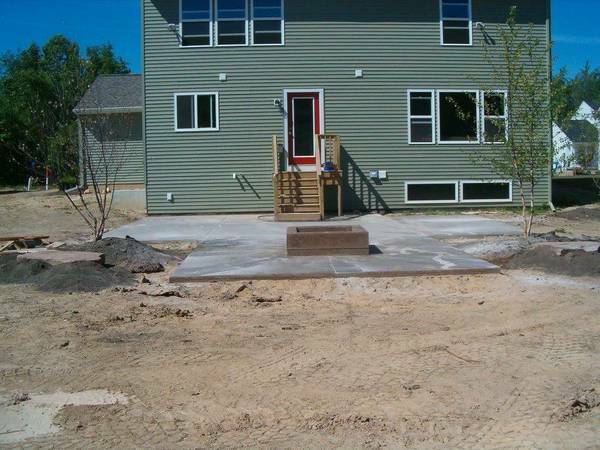 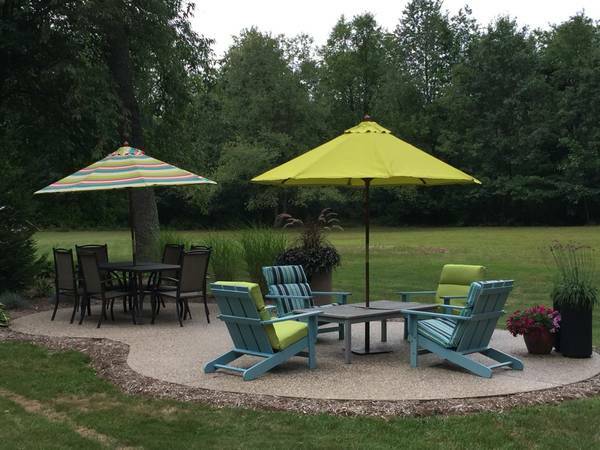 Check out our MI-TE Concrete Specialists page on facebook and see all of our Job Site Photos ! 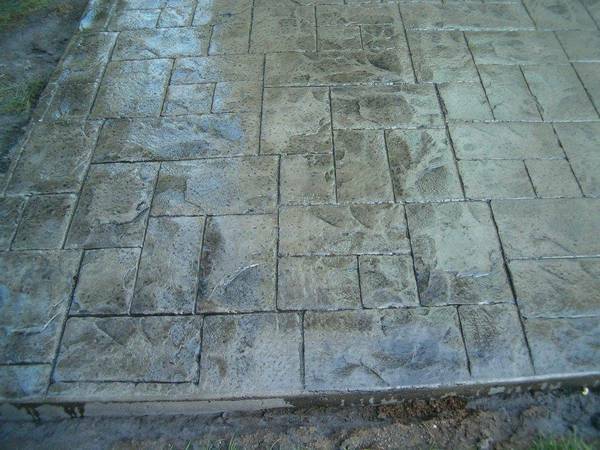 Call to Schedule a FREE ESTIMATE for your concrete project. 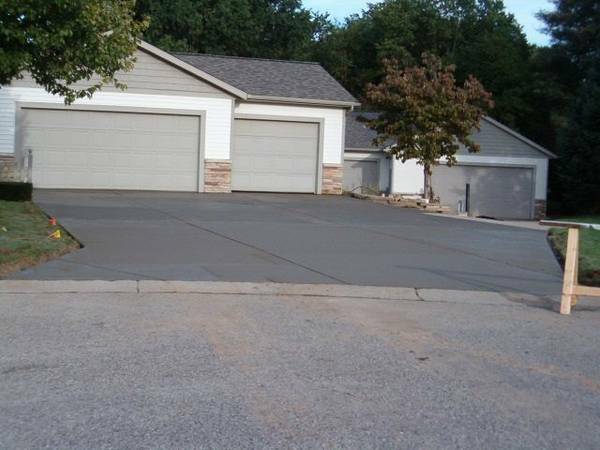 Please mention our ad on Craigslist when calling, Thank You.